Myths can be dangerous things– and no myth is quite so concerning as a myth about healthcare. Through TV shows, movies, bad documentaries, and even advice from friends and family, there’s the potential that you have learned many things about health that are blatantly untrue. This happens to everyone; we pick up information that isn’t quite right, but we have no expertise to disagree with it, so it becomes truth to us. Misinformation can spread rapidly due to this issue, and with health at stake, that misinformation is incredibly dangerous. Let’s discuss three health myths and misconceptions that have no basis in reality– so you and your family can live a better, happier life. Dementia = “something that happens to old people” is an assumption we all make. 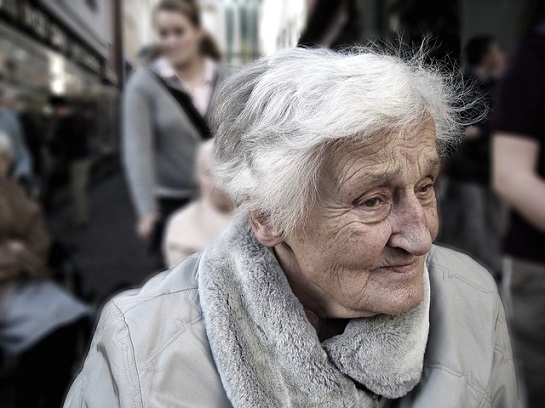 Dementia is overwhelmingly more likely in those over the age of 65. As a result of this, it’s no surprise that society tends to view dementia as absolutely inevitable. Dementia is something that will happen when you get older; it will happen to your parents as they are– it’s just a part of aging, isn’t it? You reach a certain age, and then your mind will begin to falter, and you will find yourself having to investigate the likes of http://cooperativehomecare.com/dementia-care/ to ensure you can remain safe in your own home. That’s what aging is to most of us; losing our mobility, losing our memories. The truth is that dementia is not inevitable. There are plenty of people in their 80s and 90s who are as sparky and intelligent as they ever were. Listen to the surviving Apollo astronauts speak, or documentarian David Attenborough. These people are proof positive that dementia is not, in any way, inevitable– so we all need to stop thinking of it as such. If you’re wondering how you might be able to keep your mind active with the hopes of preventing dementia, then there are some great tips at http://www.medicaldaily.com/9-ways-prevent-dementia. Let’s keep this simple: no, they’re not. Despite an incredibly prolific “antivax” movement, there is no evidence at all that vaccines are a danger to health, cause autism, or any other issue that is mentioned. While it is possible for a person to react badly to a specific vaccine, that’s true for literally everything on the planet, from medicine to food to body lotion. For a thorough overview on the safety of vaccines, you’ll find a good primer at https://www.usatoday.com//vaccines-breaking-down-and-debunking-10-myths. This is a very strange myth, but it’s one that has led to thousands of people turning their backs on bread and cakes. Gluten-free foods are healthier for a select group of people: those who have Celiac Disease or a gluten intolerance. 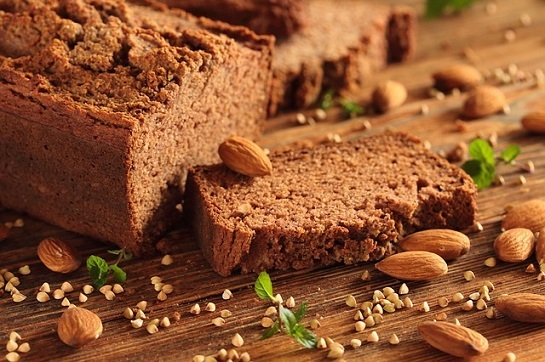 For everyone else, gluten-free is no healthier for you than any other kind of food; simply switching to gluten-free isn’t going to cure your health complaints or aid your weight loss efforts. People have attributed going gluten-free to curing all manner of health conditions, but there’s no evidence at all that gluten-free food is beneficial to anyone but the aforementioned groups. With those myths busted, you can forge forward to a happier, healthier life without misinformation holding you back.